The Gospel Coalition | Hawaii > How Can Our Church Be (truly) Diverse? 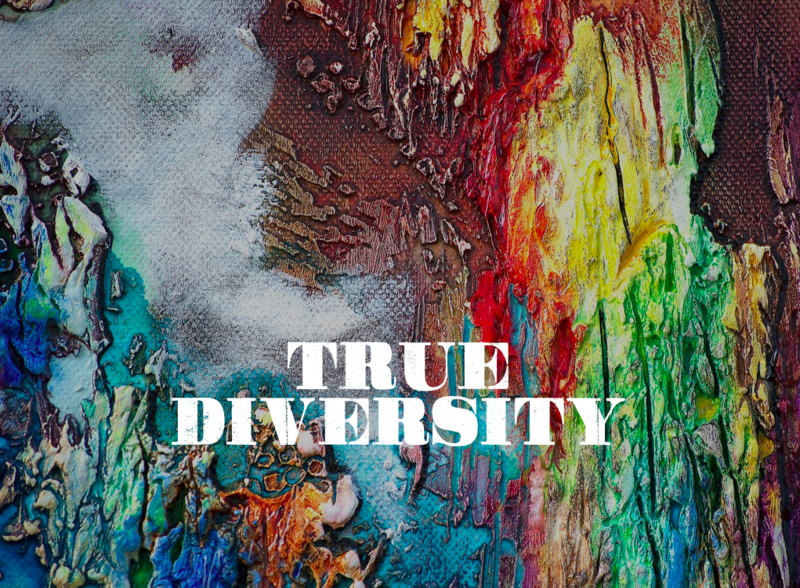 How Can Our Church Be (truly) Diverse? Join us for a free lunch and discussion on how your church can be truly diverse. RSVP below for lunch by February 5th.